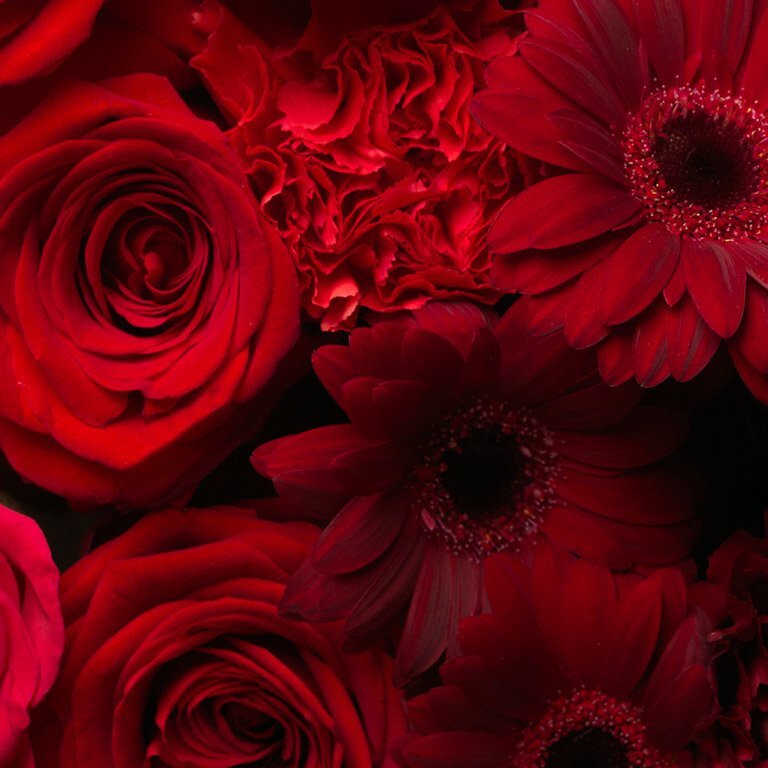 In love, fragrance is everything. It is the scent that lingers on their apparel, it is the immediate entrapment of the heart and senses when you encounter their perfume on a passer-by. It is the comfort of their skin, the familiarity of their scent. Truly, it is an irreplaceable, intoxicating ingredient in romance. The intertwined relationship of fragrance and affection has been long-present in life’s true fairy tales, great love stories preserved in history and embellished by the presence of perfume. 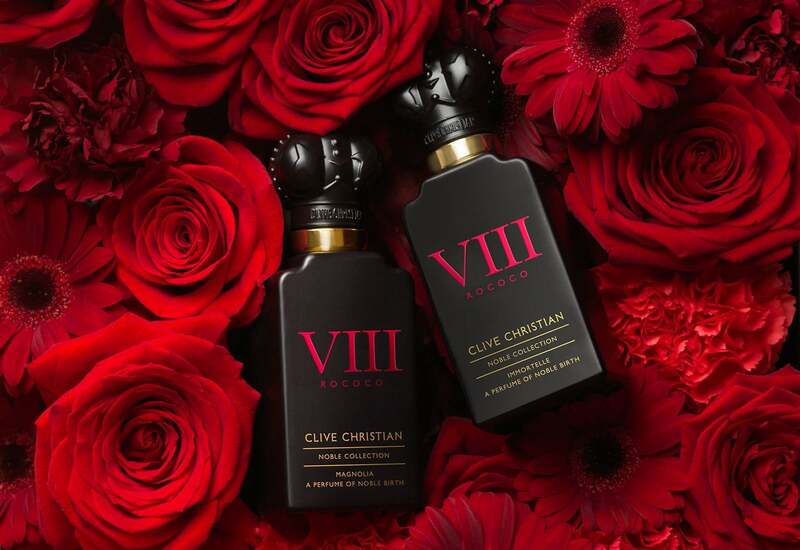 In an aromatic accolade to Queen Victoria and Albert, who had perfumes created as gifts for one another as a symbol of their mutual adoration, Clive Christian fragrances are also developed in matching pairs. One masculine, one feminine, carefully crafted with shared ingredients to perfectly complement each other. With scent so intrinsically linked to memory and emotion, and the elements of fragrance woven together with stories and symbolism, the importance of the ‘perfect perfume’ for life’s most precious moments cannot be overestimated. 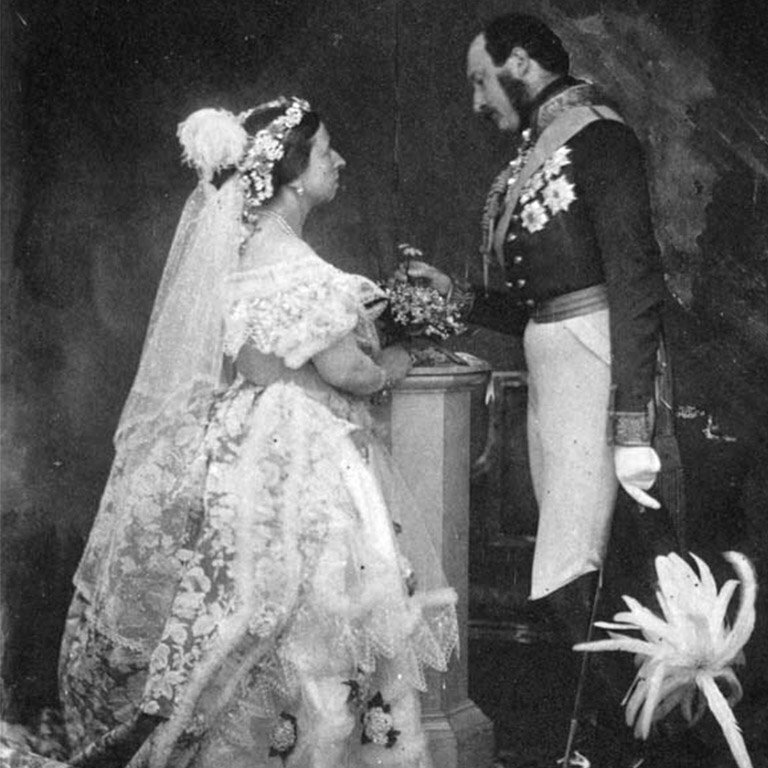 Queen Victoria herself wore a wreath of aphrodisiacal orange-flower-blossoms to wed Prince Albert in 1840, a symbol of betrothal and chastity, which went on to be a constant at each one of their wedding anniversaries. 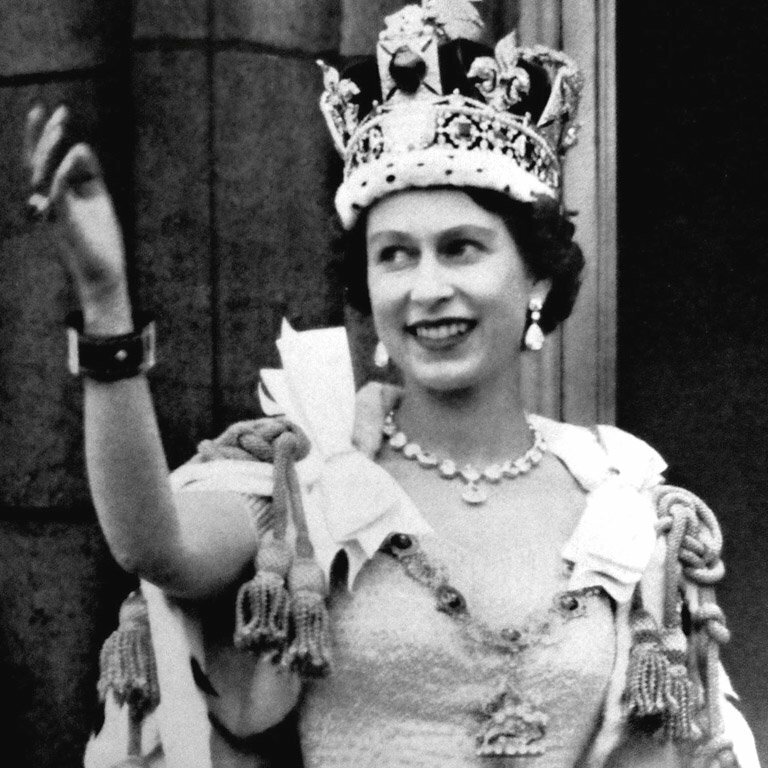 Queen Elizabeth is said to favour more traditional scents in the form of rose and carnation, symbolising pure love, and rumoured to be the key element in the perfume she wore to marry Prince Philip in 1947. This union has since spanned seven decades, and generations have witnessed not only their love story but those of their children and grandchildren. Diana, Princess of Wales, married to Queen Elizabeth’s son, Prince Charles, in 1981, was the face of the fairy-tale wedding. The Prince and Princess, beautiful bride with her cascading bouquet, including orchids, lily of the valley, roses and ivy. Her wedding fragrance featured citrus notes of bergamot and grapefruit combined with white honey and vanilla, symbolic of sweetness and warmth – encapsulated by ‘The People’s Princess’. The next generation of royalty saw the eldest Prince, William, marry Catherine, Duchess of Cambridge in 2011. Her matrimonial perfume included the fond floral tones of lily, jasmine and ylang-ylang. Lilies are traditionally associated with weddings and anniversaries, whilst jasmine is representative of romance – often used to create luxurious moon gardens, places of serenity, secrecy and sentiment. The most recent addition to matrimonial perfume history was made by Meghan, Duchess of Sussex who married Prince Harry in May 2018. Meghan once said that if she would leave the house without fragrance she would turn around and go back home. The Duchess’s favourite scent features Calabrian bergamot, white butterfly jasmine, and sandalwood notes. 2018 will see another royal wedding, with Princess Eugenie marrying her partner this October. The perfume chosen by the bride to infuse her happy memory has yet to be revealed – perhaps that is the most enthralling aspect of a love story; that anything can happen.